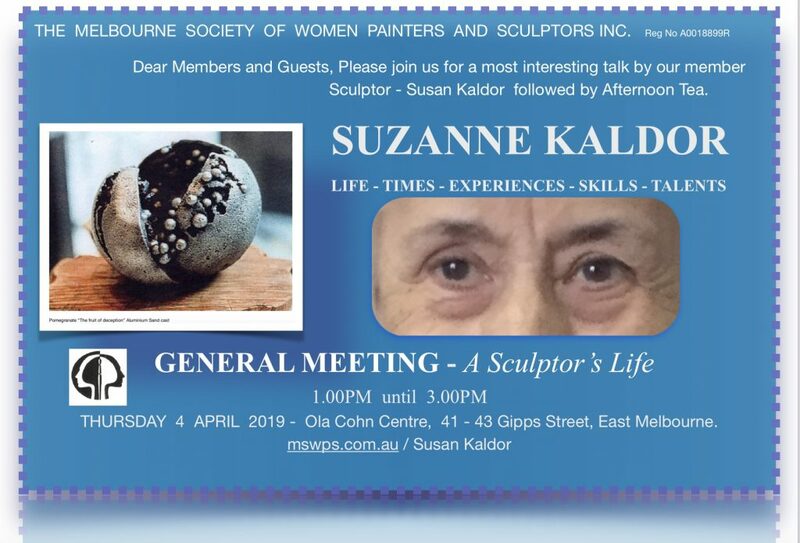 The Melbourne Society of Women Painters and Sculptors aims to provide help and encouragement to women artists and organises facilities for exhibiting their work. Lectures demonstrations, media workshops and regular life and portrait workshops are run by the Society to give members the opportunity to meet fellow artists and to work together. 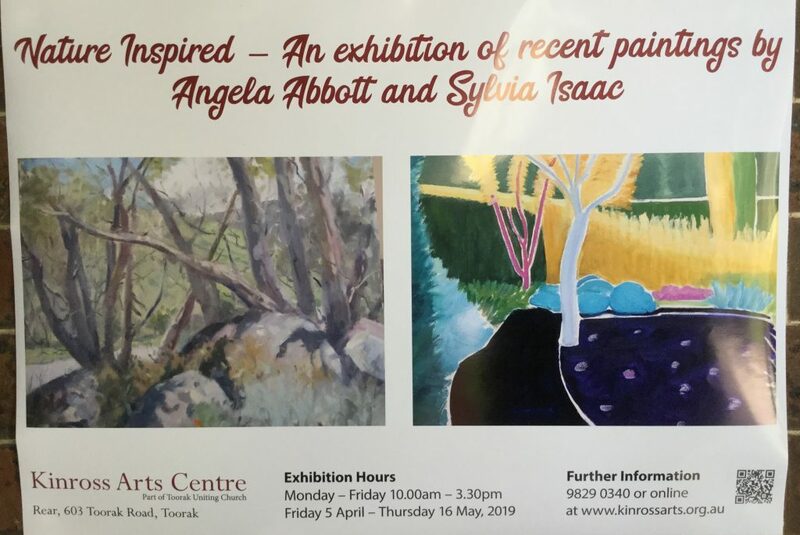 The Society has a long and proud history as the oldest surviving women’s art group in Australia. Previously thought to have been founded in 1901, recent research indicates that the Society was begun in March 1902, by a group of former students from the Art School at the National Gallery of Victoria.